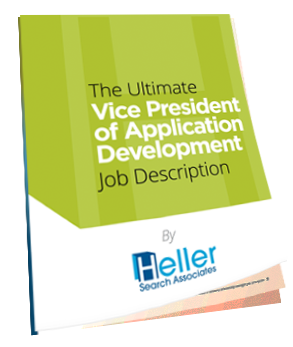 Heller Search recruits information technology leaders for clients across all industries nationwide. We specialize in senior IT executives: CIOs, CTOs, CISOs, VP and Director level positions in every function of your IT organization. In addition to recruiting superior technology executives for our clients, Heller Search’s mission includes delivering talent market insights and intelligence to hiring managers and human resource professionals. As we observe them first-hand, we publish emerging trends in compensation, job competencies, organizational structure, geographic factors and more in our blog and on social media for the benefit of the Heller Search executive network and the industry. Whether you are thinking through your hiring needs, ready to start recruiting a role, or somewhere in-between, talk to us about what we are seeing in the IT executive talent market right now, and strategies for securing the best candidates for your organization. These free annotated templates guide you, start to finish, through the job description building process. 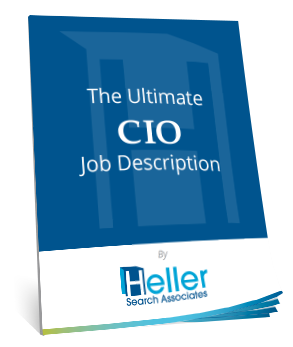 Download to learn the responsibilities and qualifications for the modern Chief Information Officer, and produce your customized CIO job description. 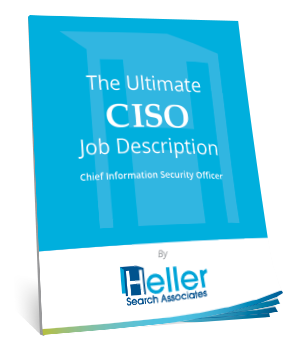 Use this eBook to produce a profile of a CISO who possesses the technical, leadership and communications skills to lead information security today. 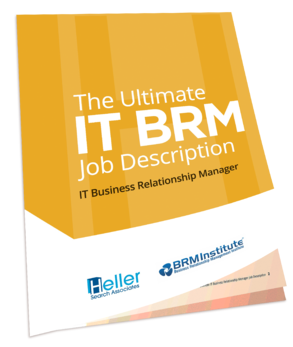 Created to help CIOs, HR and talent acquisition professionals write a description of the technical and leadership skills required in their head of application development.